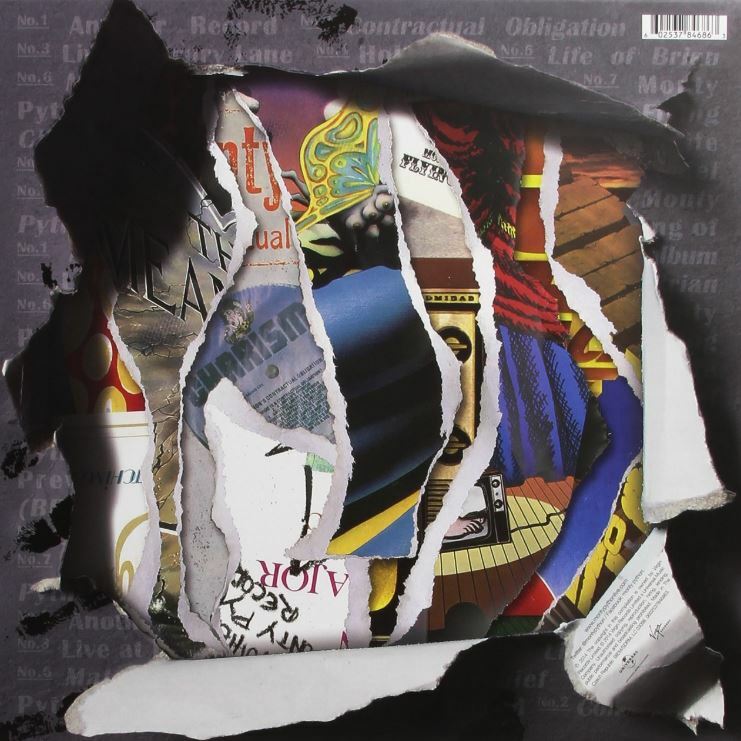 (2014/Universal/Virgin) Limitierte 9-LP Box, 7inch, Hardcover Book. 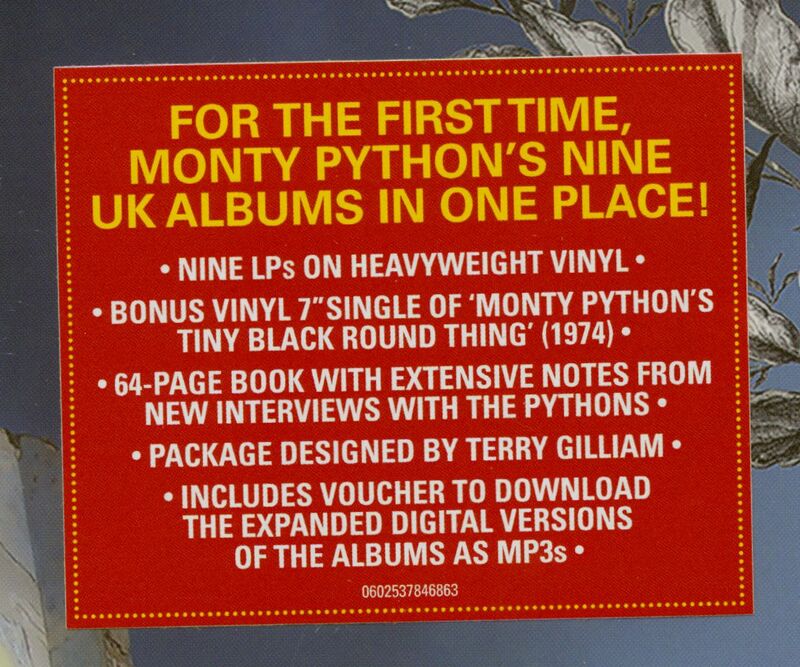 Includes MP3 download voucher. 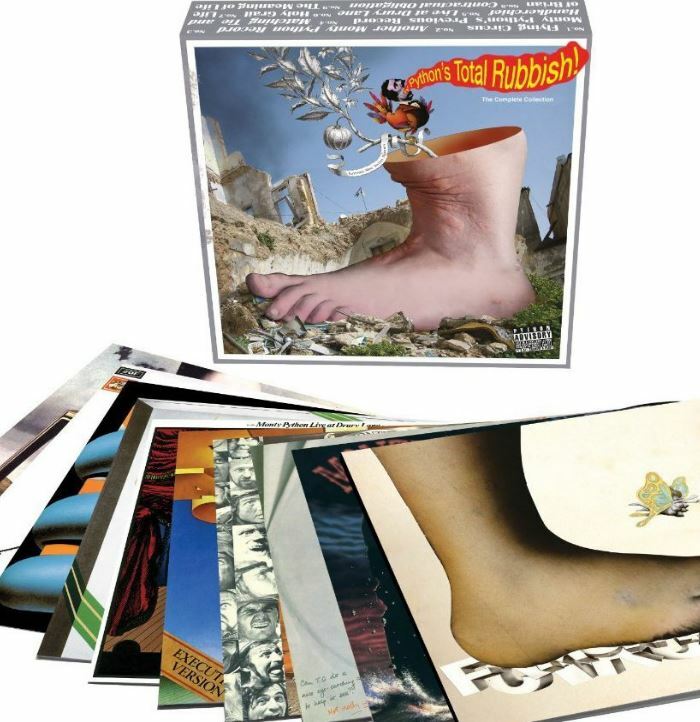 Customer evaluation for "Monty Python's Total Rubbish (9-LP+7inch Box Set) Limited Edition"